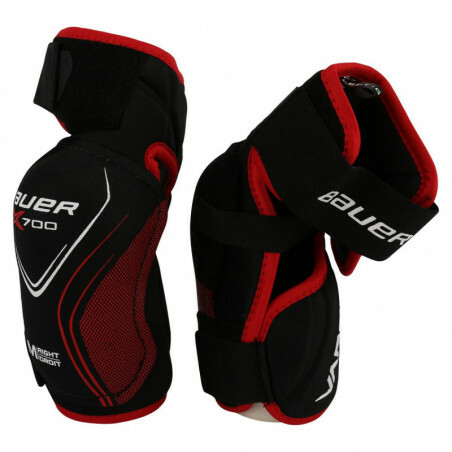 The Vapor X700 elbow pads are a great entry level pad that offers up a tapered fit for agile and quick skaters. 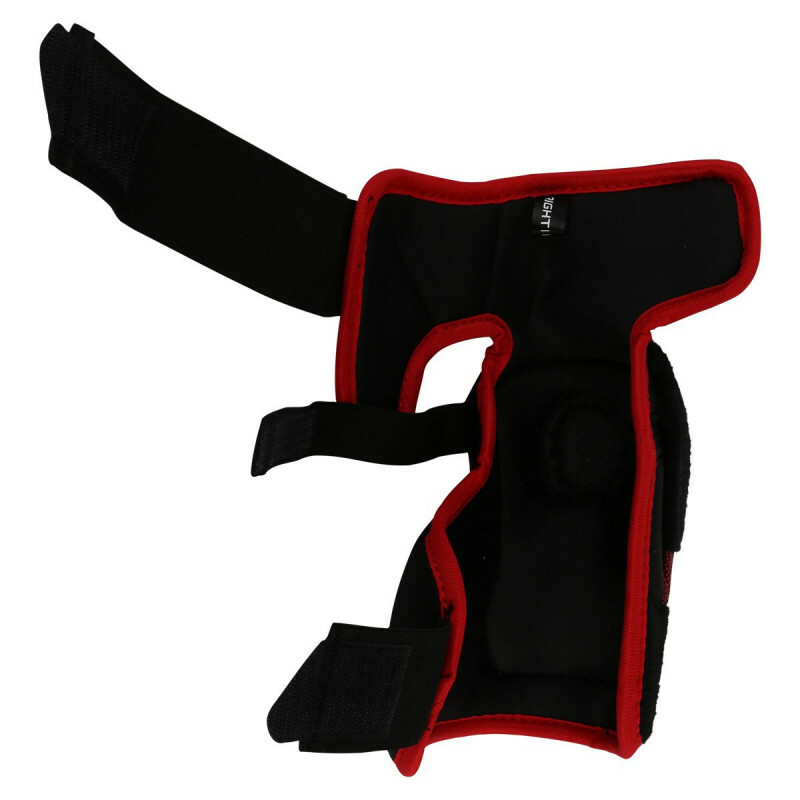 Molded medium density foam reinforced with PE inserts make up a great level of protection in the bicep guard. The forearm guard will also feature that same medium density foam to help ward off slashes. 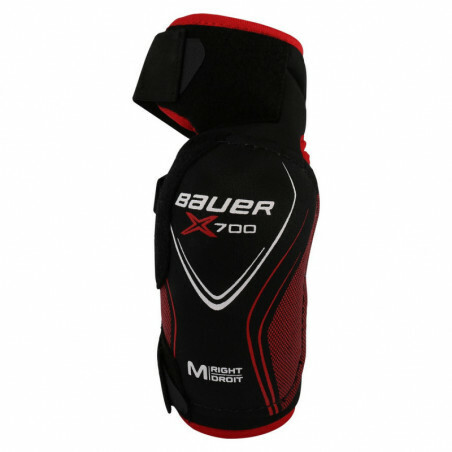 The liner used on the inside is a hydrophobic mesh lining that is soft to the touch and wicks away moisture in the pad. 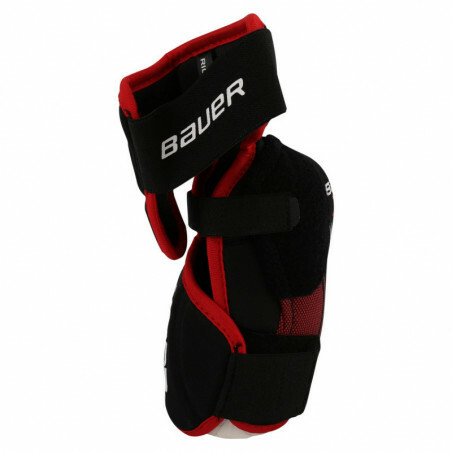 For comfortable attachment, an interior donut sling works with the 3-strap system to securely attach the elbow pad to your arm.